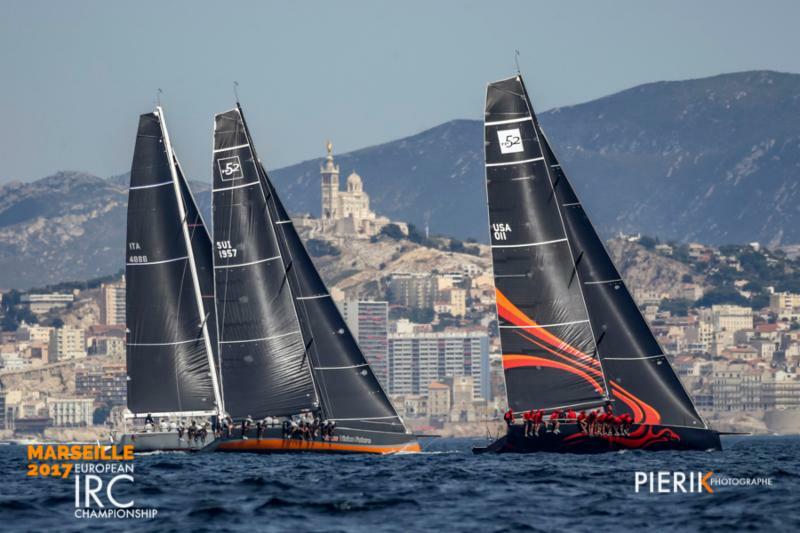 over four days last week for an international fleet of 53 boats. 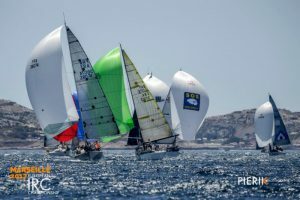 However ultimately crowned 2017 IRC European Champion was one of the smallest boats: the JPK 10.10, Expresso 2 in IRC Four. 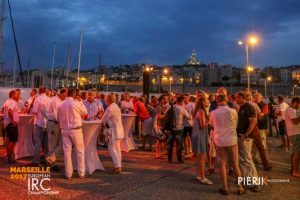 Owner Guy Claeys regularly races shorthanded, but on this occasion Expresso 2 was sailed with a full crew including Olympic Soling sailor turned sailmaker, Sylvian Chtounder. 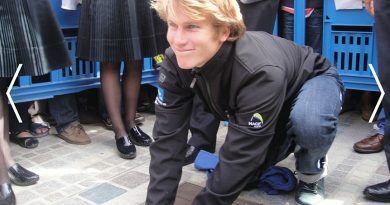 Training, plus new sails for the event, contributed to the St Tropez-based team’s success and across the series they achieved a near perfect score line, discarding a second. 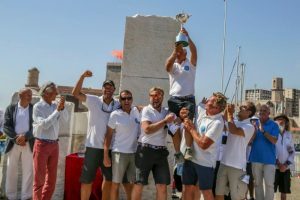 Surprisingly in IRC Three, the top three boats were all Farr 36s, Alice and Frantz Philippe’s second-placed Farr 36 Absolutely, recent winner of the inshore racing at Rolex Giraglia Cup, both IRC-optimised by designer Mark Mills. 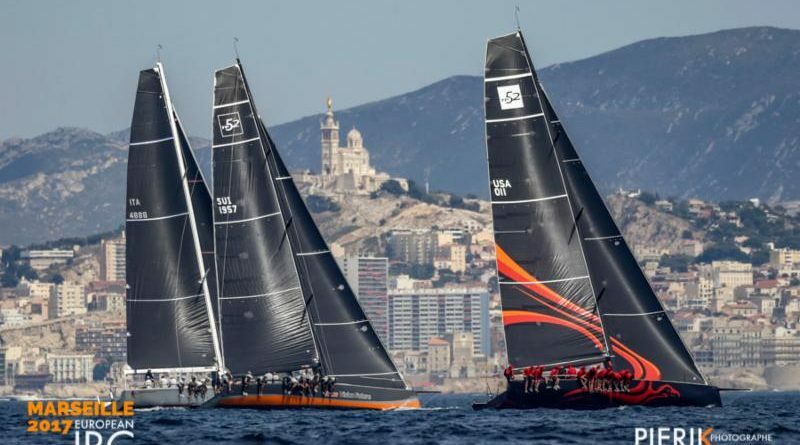 They and Week End Millionaire all overcame race favourite, Gilles Pages‘ Sun Fast 3600 Tip, present leader of the UNCL’s 2017 Mediterranean IRC Championship.